Igor - "Excellent treatment when I needed it the most"
"Prompt response and excellent treatment when I needed it the most. I was in the middle of root canal treatment and was 2 weeks away from the next stage, when my temporary filling collapsed exposing empty root canals. I was accepted as an emergency, had my tooth disinfected and new temporary filling put in place without any complications. Staff are very friendly and left me very impressed with the service and price. 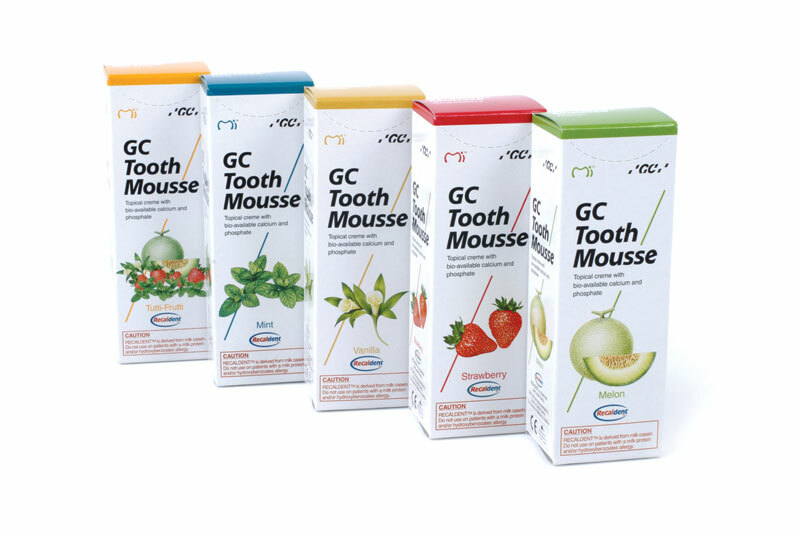 I have kept them as my primary dentist ever since." Louise Cork "Thank you Ballincollig dental!" "As a dental phobic I couldn't recommend Ballincollig Dental highly enough. From my first contact they were sympathetic & helpful. Very open & honest & encouraged me to come in for treatment. During my procedure they were mindful of my fears & talked me through everything. Louise the dentist was as nice as was the dental nurses. I will be telling all my friends about this place. 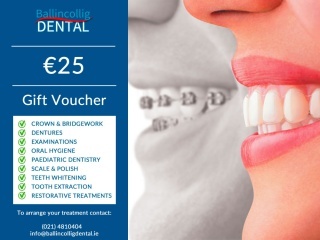 Thank you Ballincollig dental"
"It was a brilliant service. I felt me in good hands and I will go again." Audrey - Ireland - "Filling"
"Treatment went great. Staff very very nice. Most gentle dentist I have ever been to." "new dentures Very pleased. Thank you." Padraig - "Very happy with results"
"Excellent service, very pleasant and very happy with results." "Excellent service. Dr Leila Kingston, and dental nurse Esther, were so kind.Very nervous patient after previous bad experience with another dentist. Couldn't do enough for me.Had my fillings completed, painlessly.Lovely practice." "I was very happy and will continue to attend the same dentist, as I found her to be excellent."